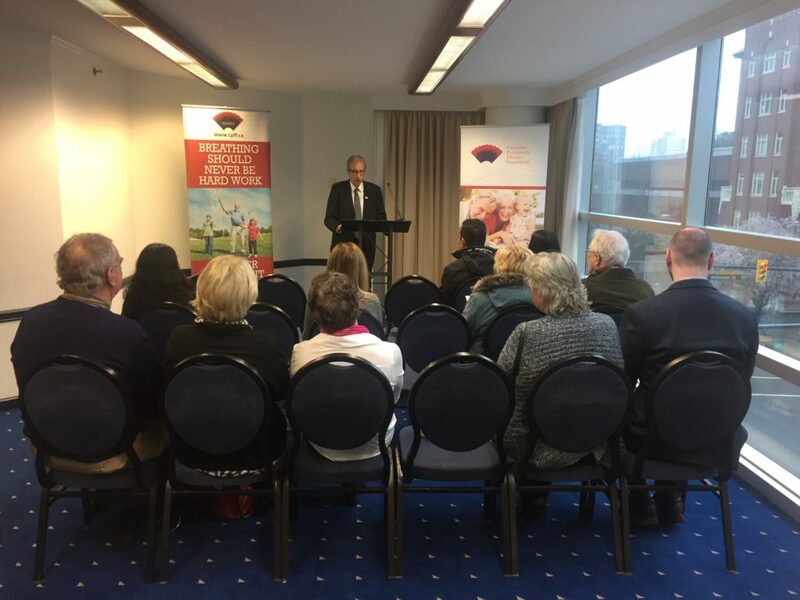 We are very proud of our CPFF BC Board Member, George Kaminsky along with other CPFF representatives in Vancouver who launched the Report Card on the BC government today with a grade of C-. 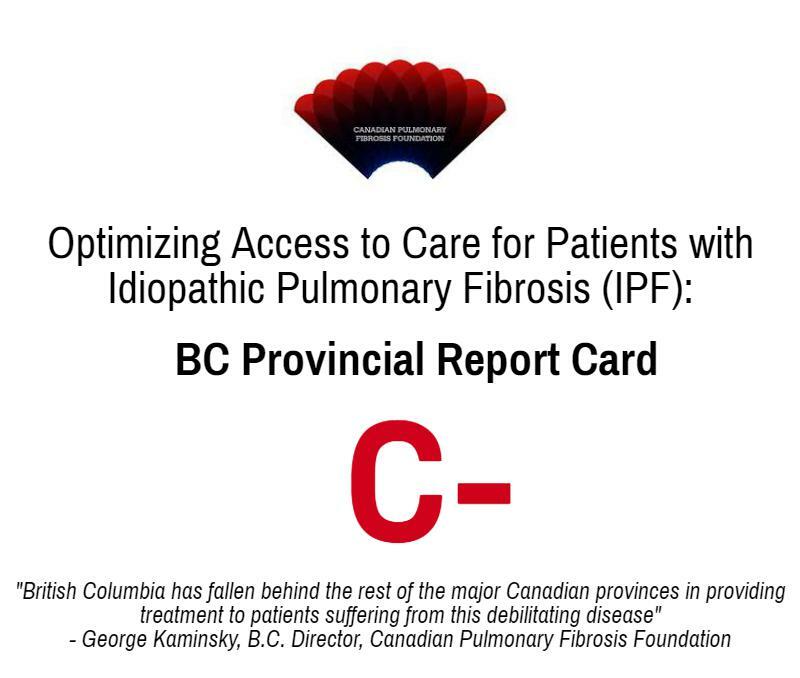 The BC Report Card is based on the CPFF IPF Patient Charter, which lists recommendations for the BC government to improve the quality of life for patients with IPF. Clearly a grade of C- strongly suggest that there is need for improvement in BC. 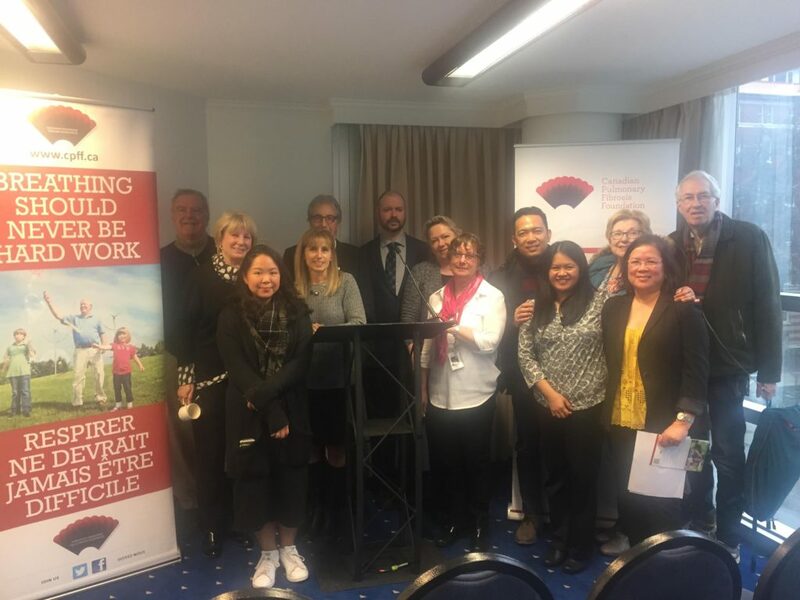 CPFF Needs Assessment Survey -- Thank you! !